The challenge for DevOps and system admins is that they have to create a separate identity management system for cloud servers – i.e. AWS, Google Cloud, and other Infrastructure-as-a-Service platforms. Unfortunately, the challenge for DevOps organizations is that those systems are in the cloud and not easy to connect back to an on-prem Microsoft Active Directory® or LDAP instance. The result is that there often are two identity management platforms. We sometimes refer to these as “silos” or “mini-directories” – and they can be a major impediment to efficient workflows. 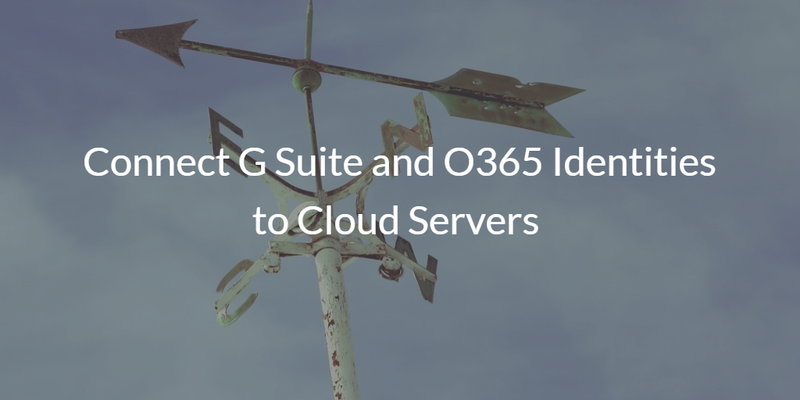 With the move to cloud productivity platforms, now virtually every user at an organization has credentials for either Office 365 or G Suite. So wouldn’t it be nice if these credentials were able to work as an employee’s core identity? With JumpCloud, you can let your developers, operations, and IT teams extend their G Suite or Office 365 credentials to access Windows and Linux systems hosted on-prem and with infrastructure providers such as AWS, Azure, and Google Cloud. 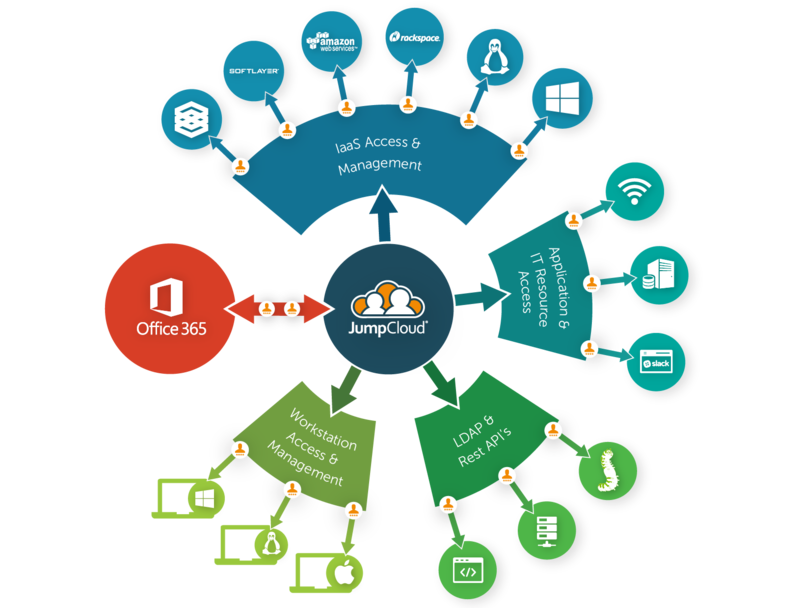 JumpCloud’s Directory-as-a-Service® centrally manages user access to systems, applications, and networks with one set of credentials. Those credentials can be your G Suite, Office 365, or even Active Directory credentials. If you don’t have identities existing in another directory or you want to start from scratch, you can create original identities in JumpCloud that can then be propagated to Office 365 or G Suite. As a fully-functioning directory, JumpCloud is of course able to federate these identities out to servers – whether on-premise or cloud servers. The end result is one identity to manage access to all systems, networks, and infrastructure – and one identity to quickly remove access at any time. Sound interesting? We believe that this is the future of the directory. But you don’t have to take our word for it. 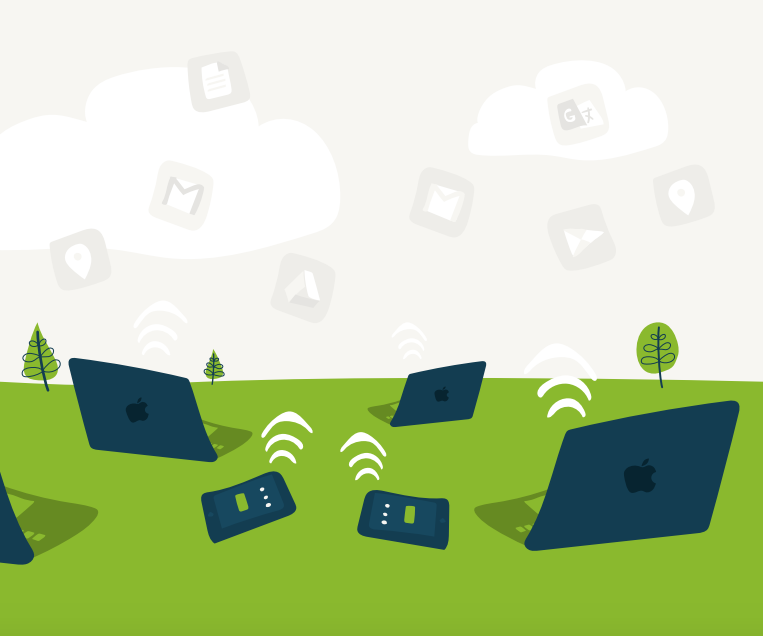 Sign-up for a free JumpCloud IDaaS account and get started today! The above video walks you through JumpCloud’s integration with Office 365. If you’re a Google shop, we have an accompanying video that shows the same process with G Suite. If you are interested in centralizing your identity management platform across your on-prem IT resources and your cloud servers, drop us a note. You’ll be able to leverage our Identity-as-a-Service platform to manage your user identities and connect them to a wide variety of on-prem and cloud resources. Sign-up for a free account and connect your AWS cloud servers with your G Suite and O365 identities. Give it a try and let us know how it goes. Your first 10 users are free forever.